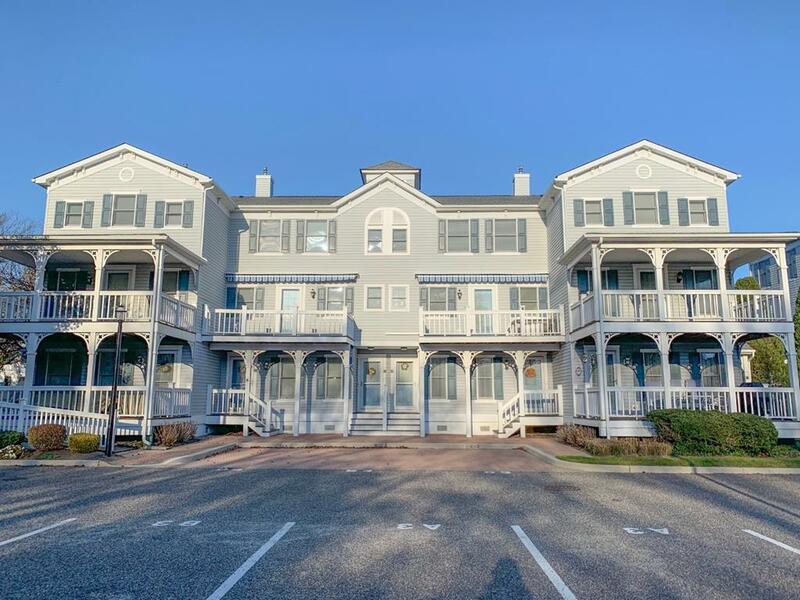 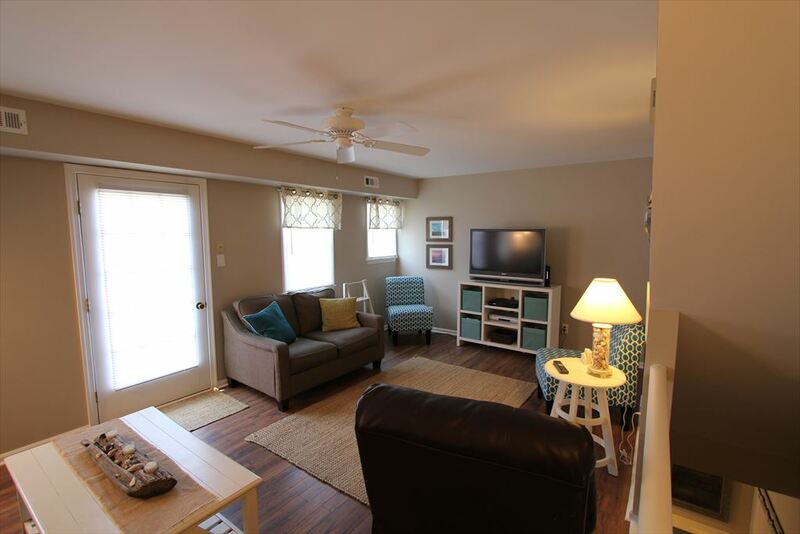 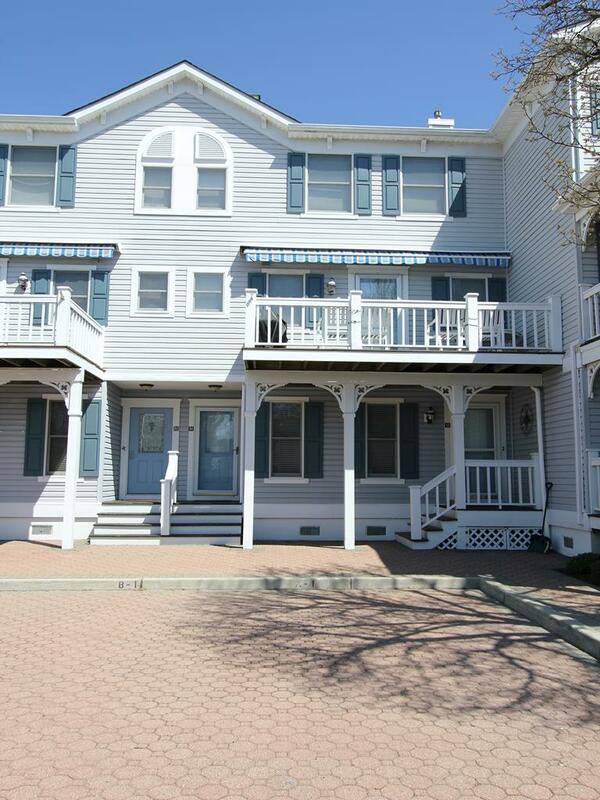 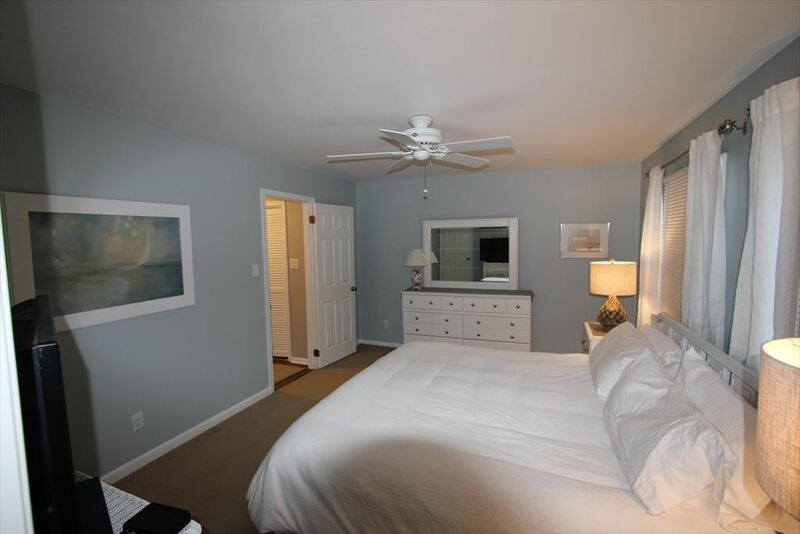 Columbia Gardens Condominiums are centrally located and perfect for an easy walk to both the beach and the center of Cape May and all it has to offer without the need to use your car. 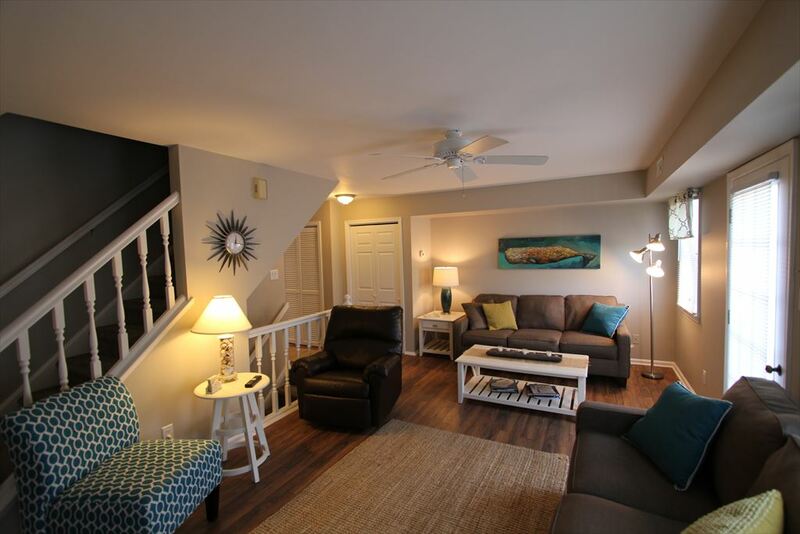 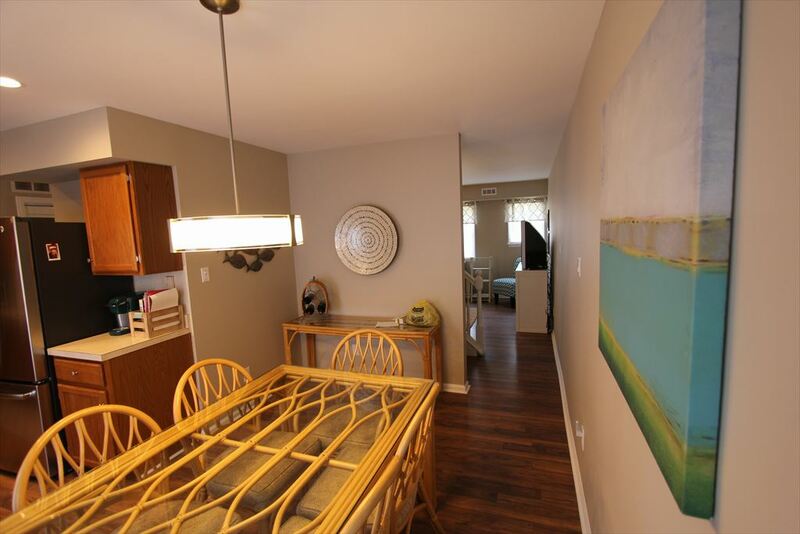 This is a townhouse style unit with an entry foyer on the ground level. 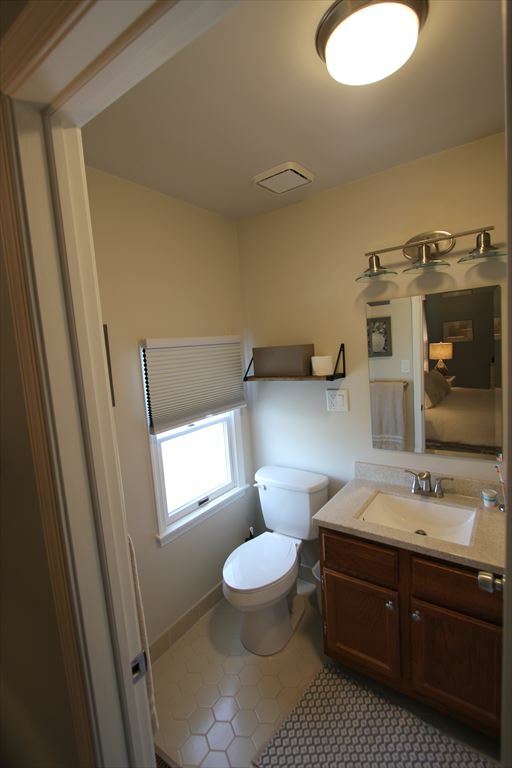 Second level has a living room, dining room, kitchen, and half bath. 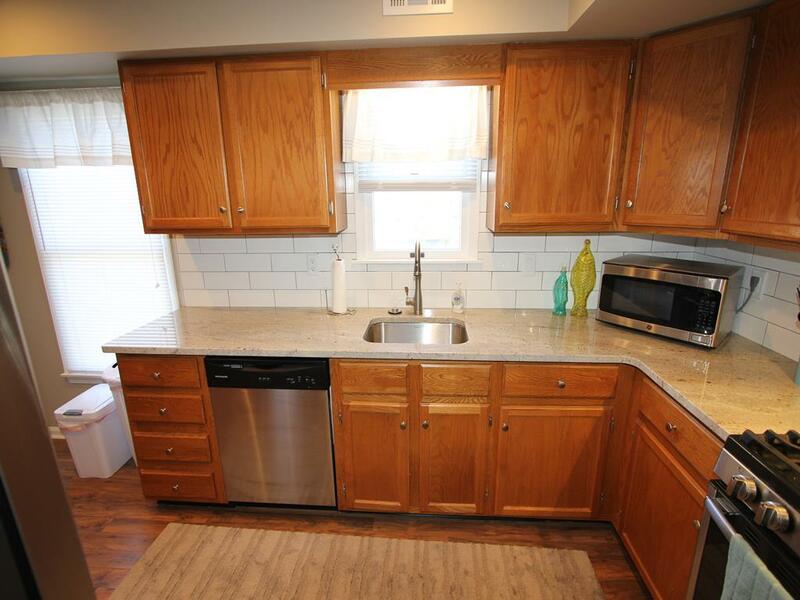 The kitchen has new granite countertops and a fresh backsplash. 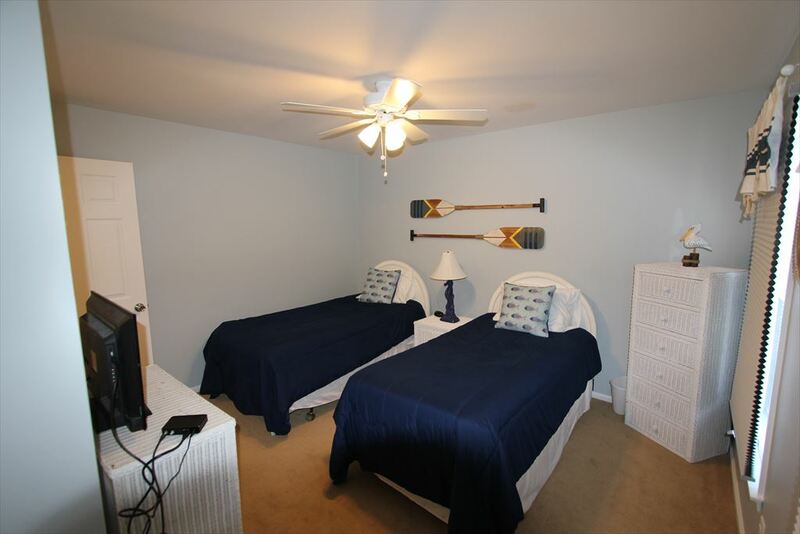 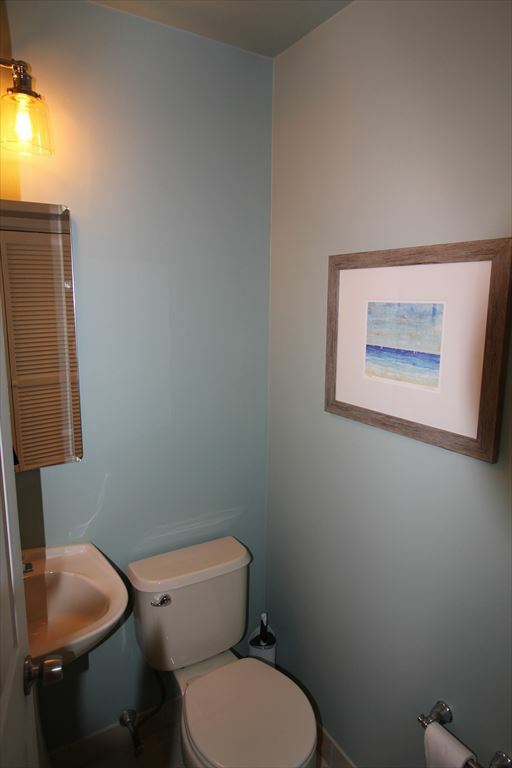 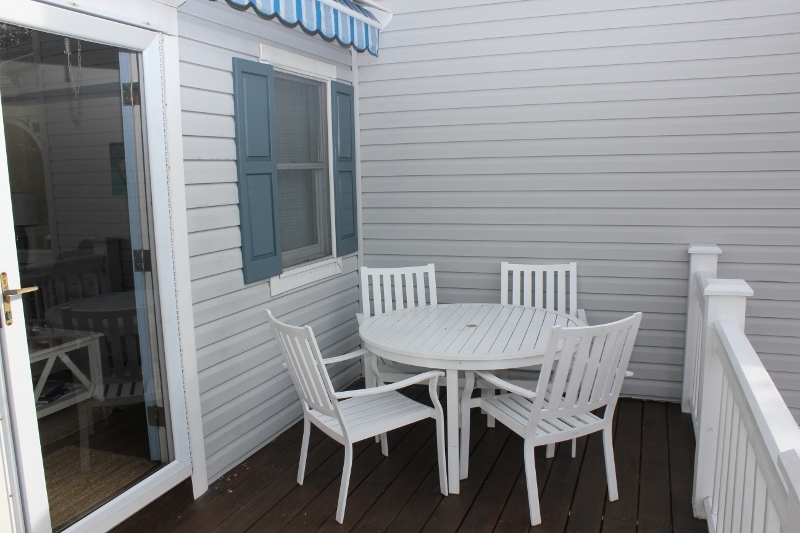 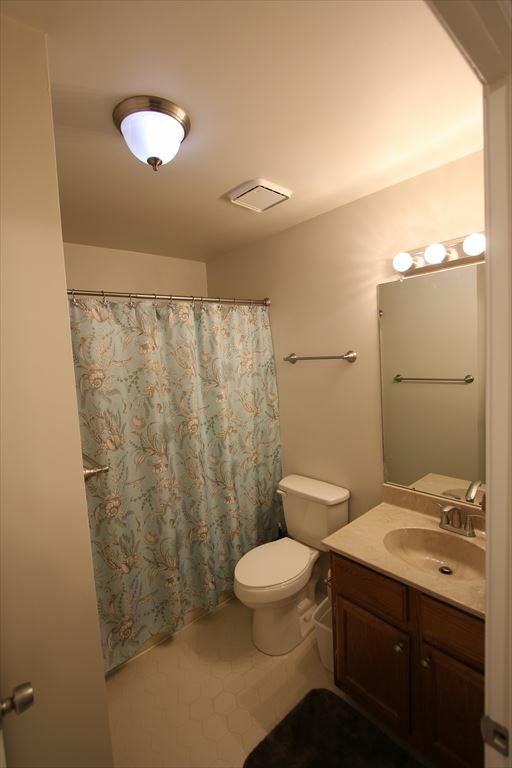 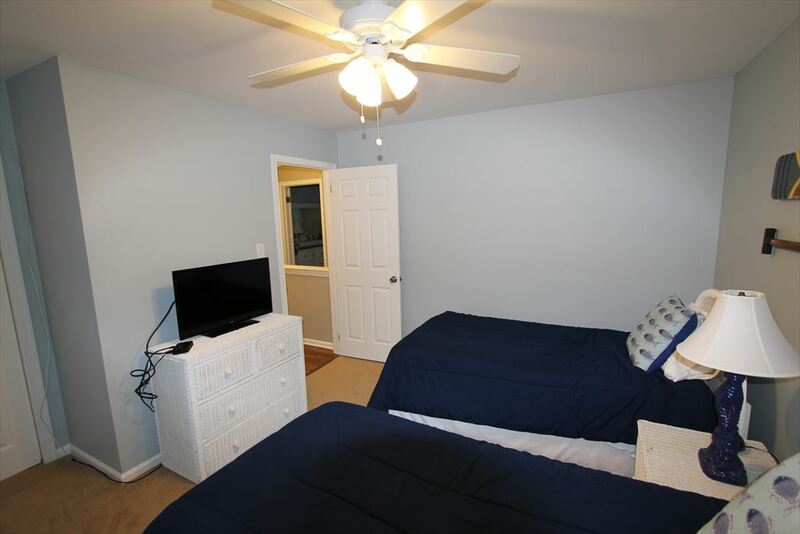 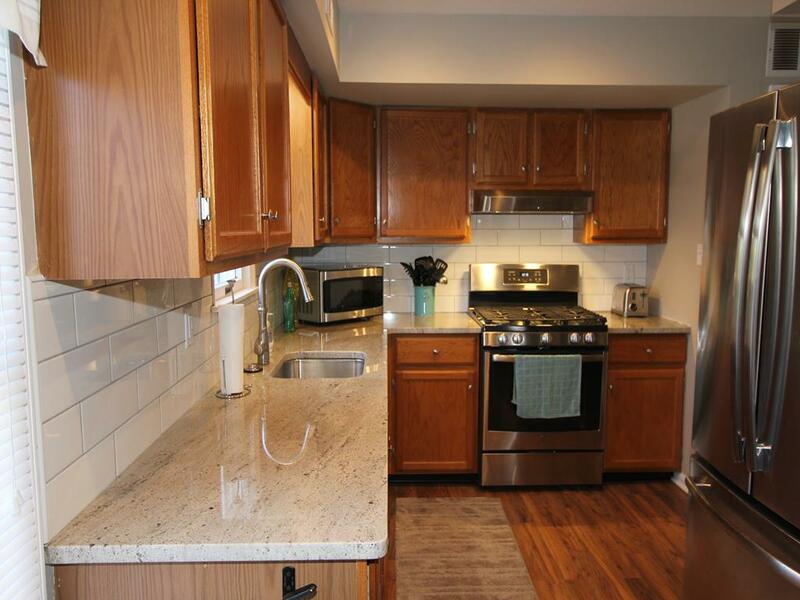 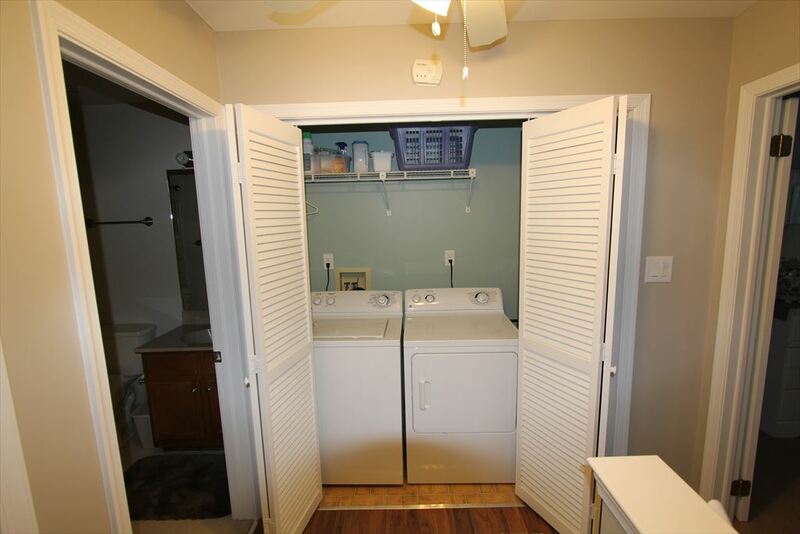 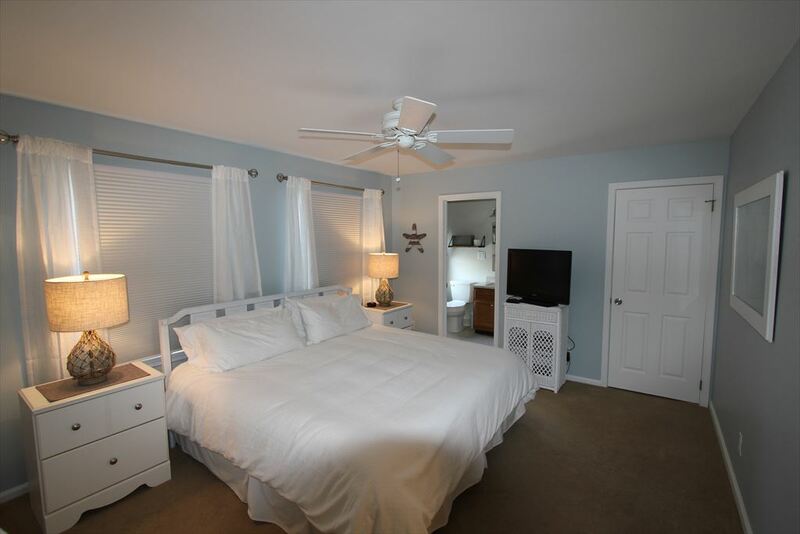 The top level has two bedrooms and two full baths with a laundry facility closet. 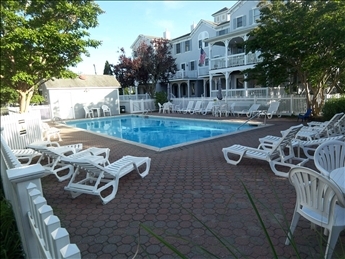 To add to the convenience of the location, there is a pool for those days that you just want to lounge around.